The conundrum of choosing whether to sell your house on your own or involve a real estate agent is as follows: If you can sell your house without a real estate agent, you won’t have to pay the agent’s commissions; but if your prospective real estate agent is capable of selling your house at a higher price than you could have sold it on your own, then you may end up making more money from the sale even after paying out commissions for the real estate agent. So the question remains, how can I effectively sell my house on my own, negotiate a good price, and come out better than I would have had I used a real estate agent? If you decide to sell your home on your own, you will need to give careful thought before making several important decisions. You will need to take time to learn the science behind sales and marketing – what attracts buyers and what turns them off. You’ll need to know how to prepare your house for showing and how to negotiate a good price. 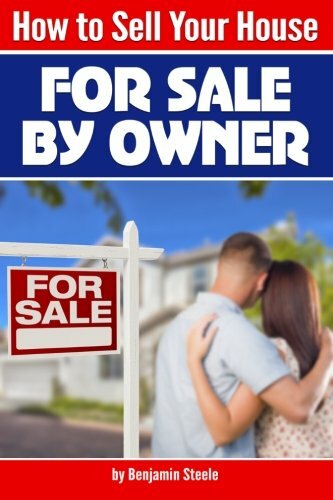 The following chapters provide a step-by-step walkthrough of these processes as well as major decision factors involved in putting your home on the market “For Sale By Owner” (FSBO). 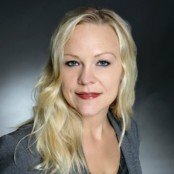 Previous Previous post: Why Use a Realtor?